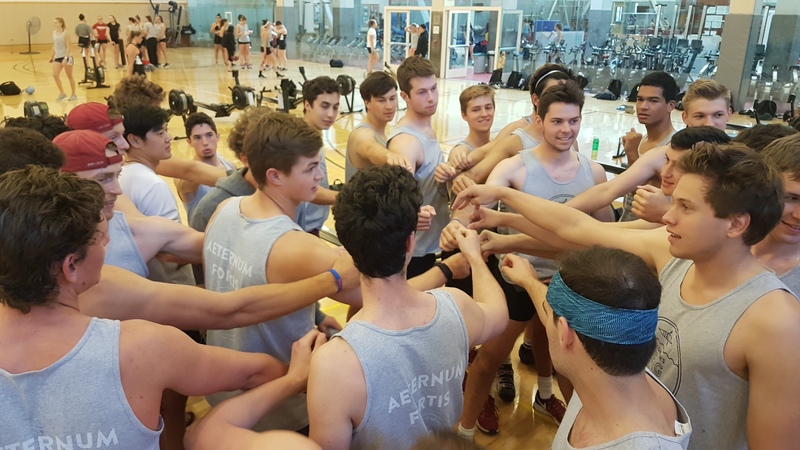 On March 8, 2018 three of the United States’ top universities took part in a 100km Erg rowing challenge for brain matters. 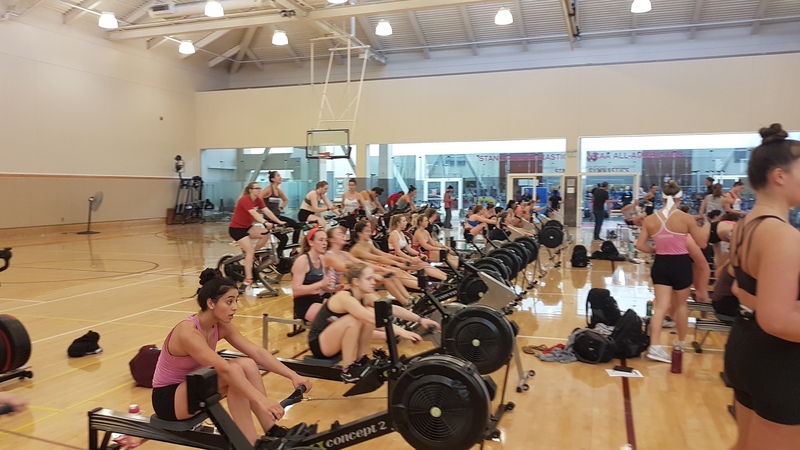 2018 marked the third year of Connor’s Erg Challenge, which was our biggest yet – U.S$24,000 raised and a new University joining the event. 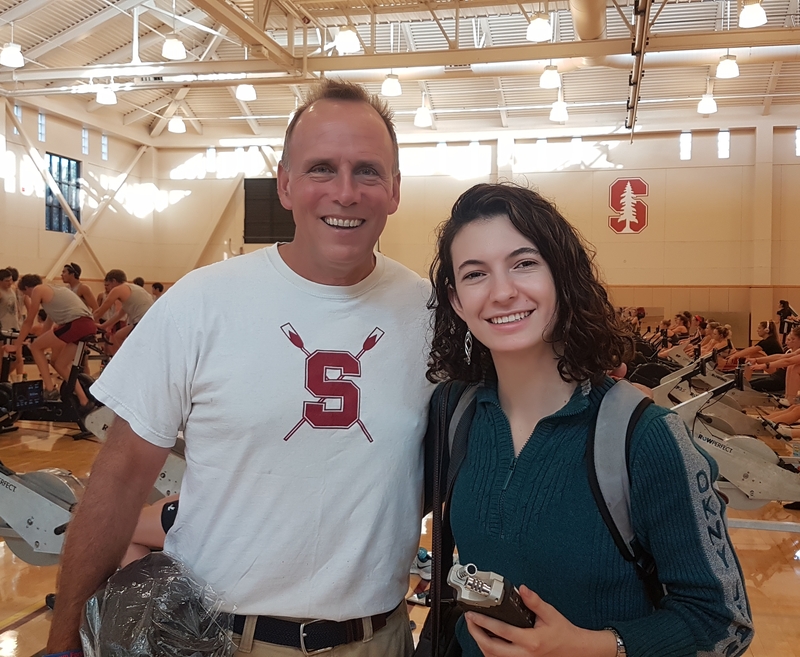 Traditionally held between Stanford and Wisconsin, this year we welcomed Duke University and are thrilled the event is growing interest at schools across the country. The challenge was created in honour of Connor and his love for America, born in Wisconsin and raised in Melbourne, Connor was a child of two countries. An excellent student and rower, he was determined to row and study at an American college, until brain cancer robbed him of the chance. Liz says she’s been blown away by the support of the universities. “These colleges were Connor’s dream schools and it would mean so much to him to know they were rowing for him,” she says. 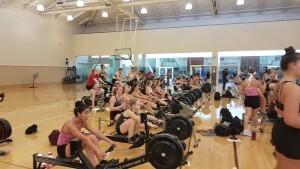 Connor’s Erg has now raised a total of $50,000 for pediatric brain cancer research to date. Connor’s Dad and RCD Foundation Director, Scott Dawes was at Stanford for the challenge and said the energy and passion was incredible. “I was impressed with the level of time and energy the students involved gave to this event given their busy academic lives,” he said. Wisconsin men’s rowing coach Chris Clark said: “It is always nice to be part of something like this. I have my own children and can’t even imagine what she went through, and I can tell you Liz Dawes, Connor’s mom, is smart but also driven. If you focus on something, not that you forget about it, but you can put all that energy, grief really, into doing something good, and that is what it is”. 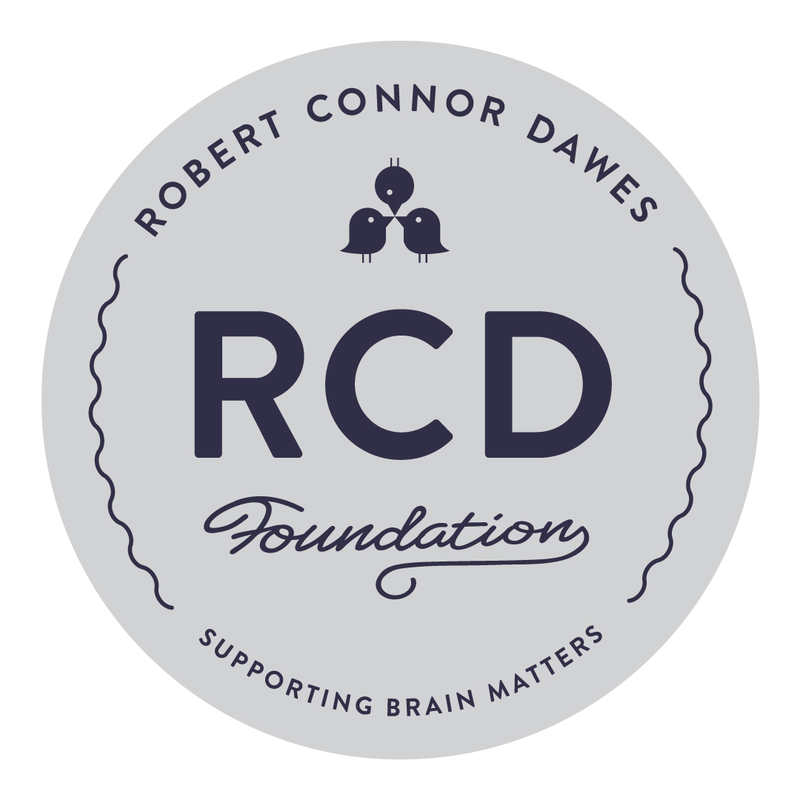 100% of the funds raised at each school will go towards each University’s neuro-science department, including the Lucille Packard Foundation in Palo Alto, the Wisconsin Children’s Hospital in Madison, Wisconsin and the Preston Robert Tisch Brain Tumor Center at Duke University.